At the beginning of the year, a year some have called PJ25, there were rumors that Pearl Jam was going to be focusing on looking back at their history. As it turns out, that was less about Pearl Jam's history and more about the members who make up the band. If you took a drink every time someone said, "From the Ashes," starting in August, you'dve been dead by the 2nd. We'll spare you the history, but this summer Pearl Jam opted to reissue a full collection of Mother Love Bone's recording history called On Earth As It Is. They released a 3LP set with the Shine EP and the Apple LP and a 2CD/1DVD box chocked full of demos, b-sides, and live appearances. Both boxes were fully remastered and decked out in beautiful new packaging, designed by Jeff Ament. 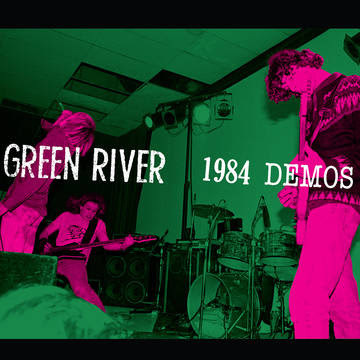 On Record Store Day, 2000 fans were also treated to the first ever release of Green River's demos on vinyl. Two-hundred of those fans randomly ended up with pink vinyl! Both releases are, sadly, no longer available for direct purchase. 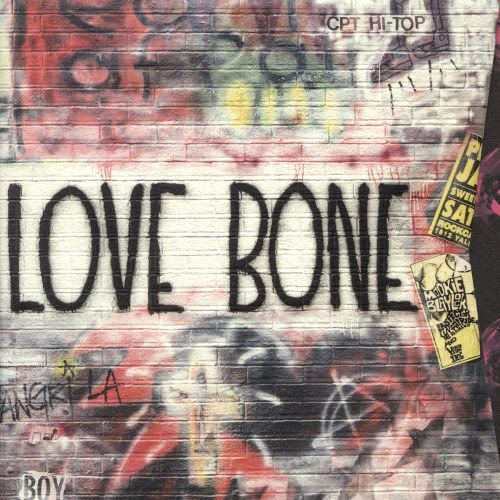 Well, you can still get Mother Love Bone's On Earth As It Is on iTunes. If you made it to Grimey's Records in Nashville in time, you receive two tickets to a private show at Third Man Records. A private show with Pearl Jam playing one of their more original setlists including Of The Earth with Jack White. The band later announced that the performance would be released as part of Jack White's Vault series. 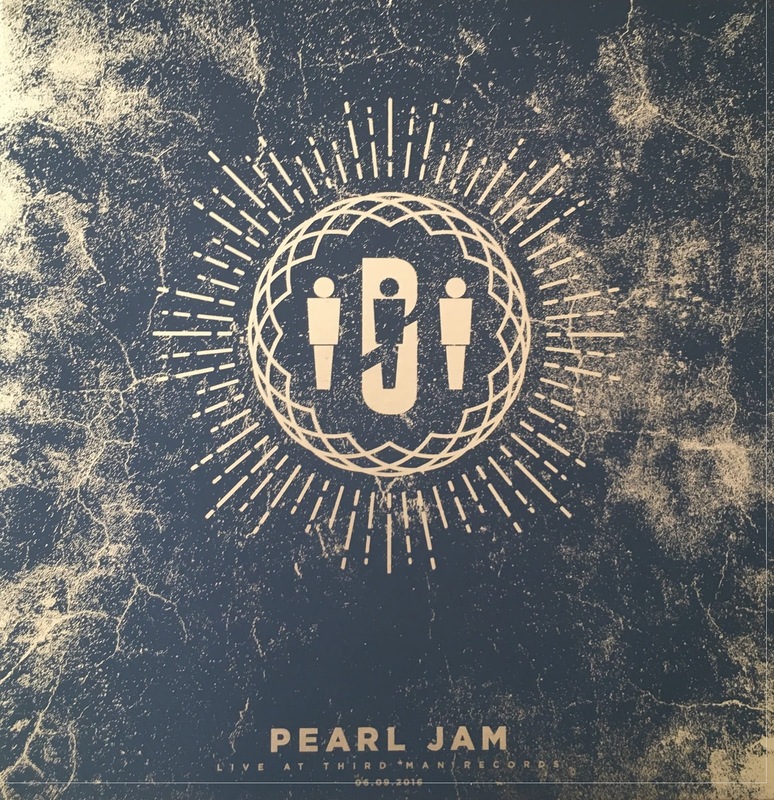 Pearl Jam fans were offered one-time membership to the Vault so that they could purchase the show on vinyl, which came with a single, Out of Sand, by Eddie Vedder, and a commemorative pin, patch, and photo book. It was, arguably, the best thing put out by Pearl Jam this year, and it wasn't even put out by Pearl Jam.